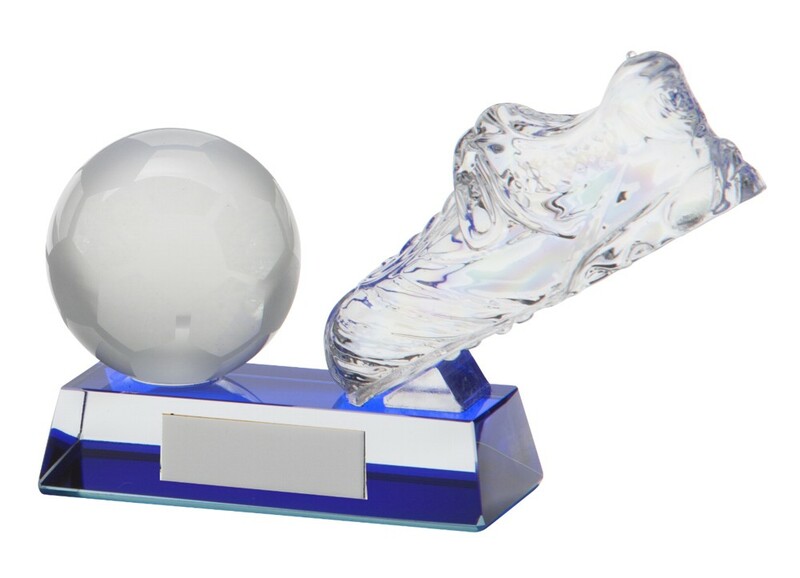 The Crystal Legacy Boot and Ball Football Award is mounted onto a crystal base to create a very stylish award. Available in 2 sizes 95mm and 110mm high. Complete in a presentation box.